I’m a firm believer that the more you know about Lake Oswego, the more you’ll love it and consider moving here if you’re not lucky enough to call it home already. 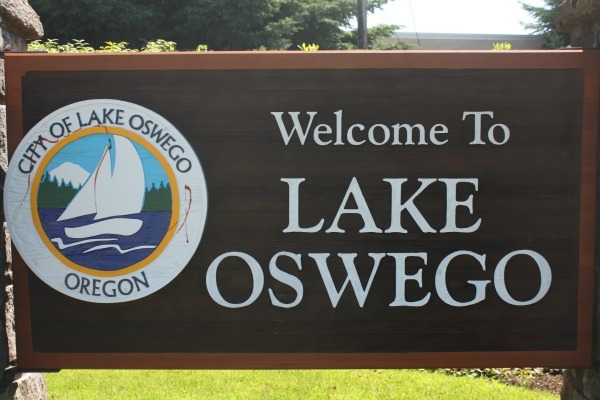 That’s why, as a Realtor, I highlight something special about living in Lake Oswego each week in my blog. Lake Oswego–it’s that kind of place which you feel lucky to call home…for more than 52 Reasons…my blog is in its third year running so you can do the math.